Home renovation from a flood takes time and money, especially if the damage is great. It’s very important to know that the building is structurally safe before you choose to remodel the house. Since flooding can damage the foundation of the building and the floor, it is ideal to get a contractor who can assess whether or not a remodel can take place or not. So, what do you do if flood wreaks havoc in your home? These are several home renovation tips for flood-prone cities to consider. After cleaning the house with disinfectants, the next thing you need to do is to dry out the house. Before the contractor can work in your house, everything has to be secure for additional damages caused by walls or floors. In days that are hot, be sure that you keep doors and the windows open for ventilation. If you decide to use fans and heaters, it’s best to control the heat to avoid the wood walls and flooring from warping and splitting. If you do not have a large home, you can probably finish cleaning the mess up yourself. Once you’ve trashed the damaged furniture, appliances, doors, and walls, you can start cleaning out the mold buildup from the flood. You can use biocides that are simple to purchase to keep everything clean and disinfected inside the house. 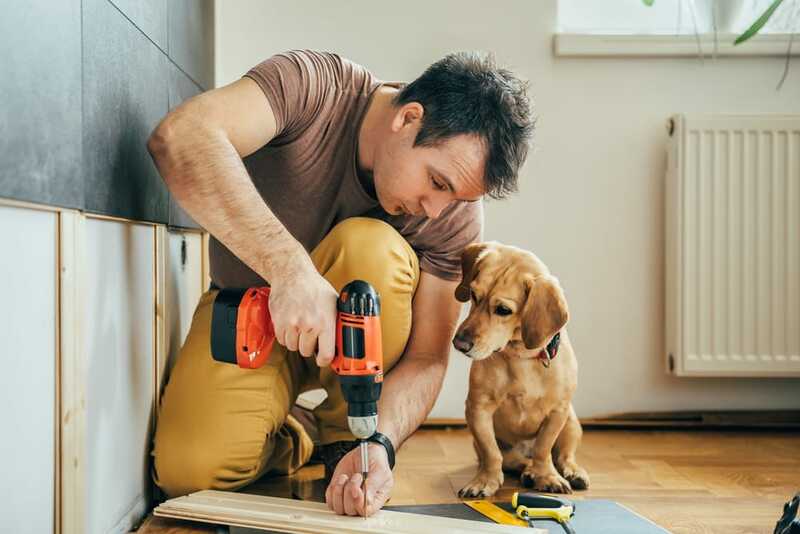 Although contractors specialize in remodeling and home construction, you have to understand that not everybody is qualified to remodel a home, due to damages from flood and other natural disasters. It’s very important to have someone with experience in controlling mold issues since mold buildups are also caused by floods in buildings. If it has become a significant concern, selecting an industrial hygienist that will offer the effective procedures of mold removal is vital. Before the project begins, document your house first. This way, you will know what damages were made so that you can avoid additional charges when the contractor began working in your home. Repairs include this and painting can’t be done without testing the moisture levels first. The best way to do this is the use of a flooring hygrometer. Some of the things that you have to do before a contract is signed by you to enlist the services of a contractor include knowing fees and how payment will be handled — do they have a weekly or monthly payment program? You might need the help of other service providers that a contractor might not be able to supply since your house is composed of ventilation and electrical circuits. A licensed electrician will know whether you will need to place receptacles, service panels, lighting fixtures, and electrical connectors. You could also contact a licensed HVAC professional that execute repairs especially in regards to mold issues and will assess the damage. Other concerns include getting copies of MSDS (Material Safety Data Sheets) if the contractor will utilize chemicals for mold control, insurance policies, and general liability certificates. You need to bear in mind that remodeling a house that is flooded takes money and time. Make sure you know everything in the contract, including the terms and conditions. Floods are undoubtedly among the top disasters that cause many problems, such as missing properties and wrecked houses. By following these home renovation tips for flood-prone cities, hopefully, you can avoid the headache of a lengthy cleanup and greater strain on your wallet, if it happens to you.